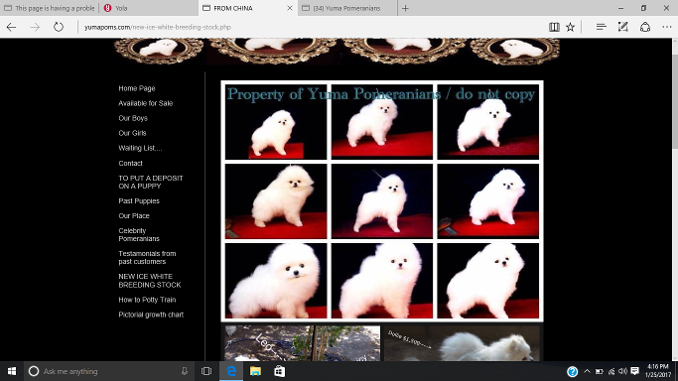 The most famous white poms kennel in the world. 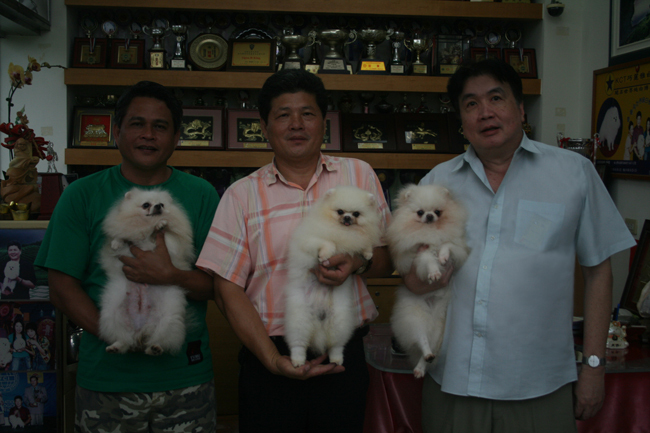 According to Basilio , ( man on the right side of picture ) ...."Mr Cheng-Ju Hsieh of Chiao Li Ya Pomeranians is world renowned as the absolute best breeder of WHITE Pomeranians in the world bar none . 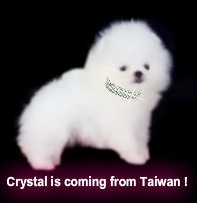 He has breed Pomeranians for decades as a hobby as he protected his fellowman as a policeman , now that he is a retired Policeman he is doing Pomeranian breeding full time and doing exclusively whites. I cannot help but be amazed with the breed type that he has attained in whites. His dogs are sort of like Chriscendo looking in white with a much sweeter face." Ideally I would like a titled Champion male , alas as that is not possible , I intend to purchase dogs that I can afford without putting a morgage on the house LOL!